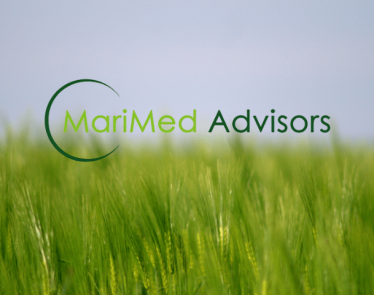 At close of market on Thursday, MariMed Inc (OTCQB:MRMD) stock finished trading at +3.76%, bringing the stock price to $4.14 on the OTCQB – U.S. Registered. The stock price saw a low of $3.79 and a high of $4.14. The company’s stock was traded 689 times with a total of 388,395 shares traded. 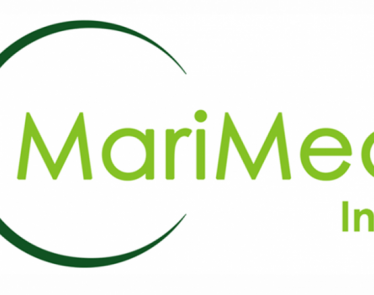 MariMed Inc has a market cap of $862.75 million, with 208.4 million shares in issue. 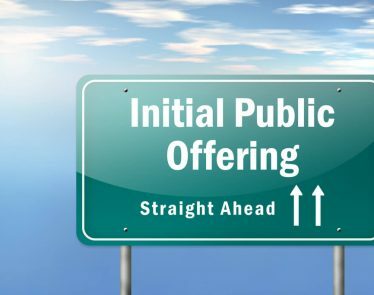 MRMD Stock: Whirlwind Week on the Market but is it an Opportunity? 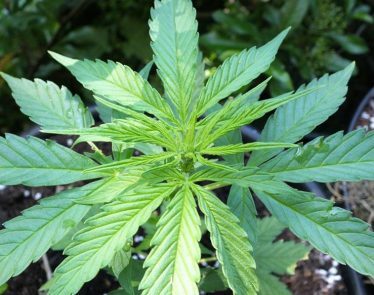 MRMD Stock Up 11%, is MariMed Hemp the Reason? MRMD stock is up a whopping 11% today. This has been a stellar week for these shares. Let’s check in with MariMed (OTCQB:MRMD) and see what might be causing all the action. 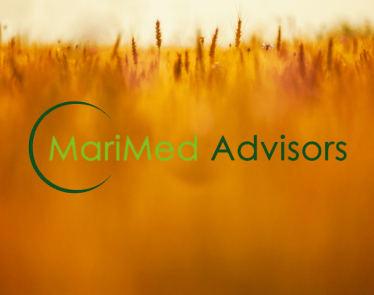 MariMed (OTCQB:MRMD) made a huge announcement today for the company, with an expansion into the new and growing CBD and hemp industry. 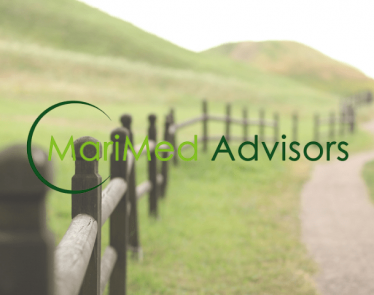 Thanks to its new subsidiary, MRMD stock may see a green 2019. 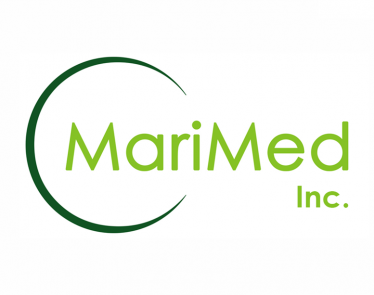 MRMD Stock: 2018 was Great, Is 2019 Even Better for MariMed? Kicking off 2019 with a bang, MRMD stock is shooting up the charts. 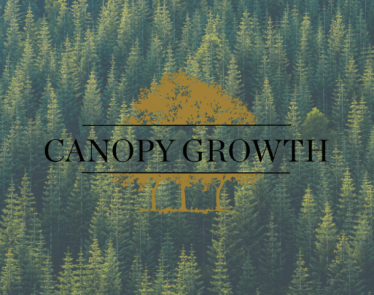 Valued at $3.54 USD per share, it is up nearly 4% at the time of writing.